We'll be playing out back on the patio. 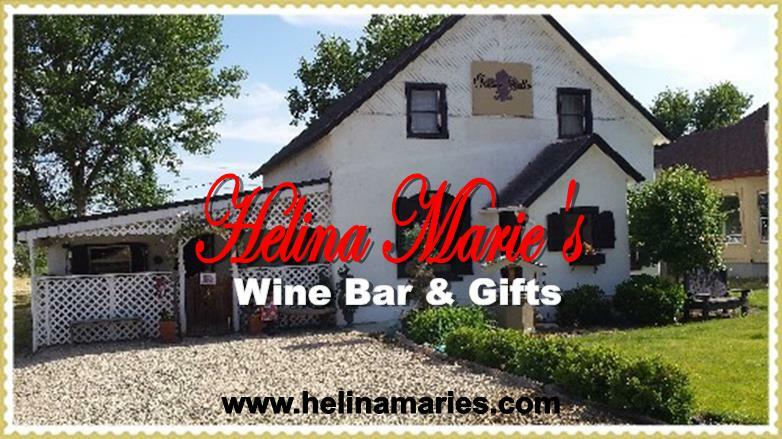 Helina Marie's is the friendliest wine bar in the area! Fine wine, beer, appetizers.